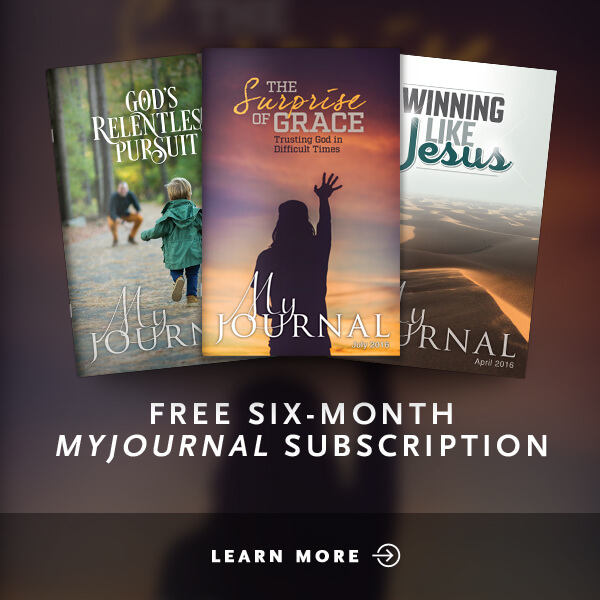 America's Founding Fathers based her important documents — such as the Declaration of Independence — on the Bible. 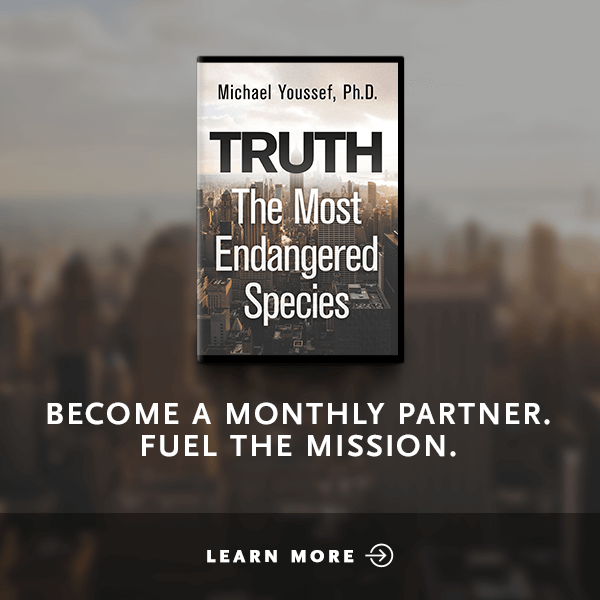 However, through indifference, ignorance, and neglect of biblical principles, Americans are now in danger of losing precious freedoms. 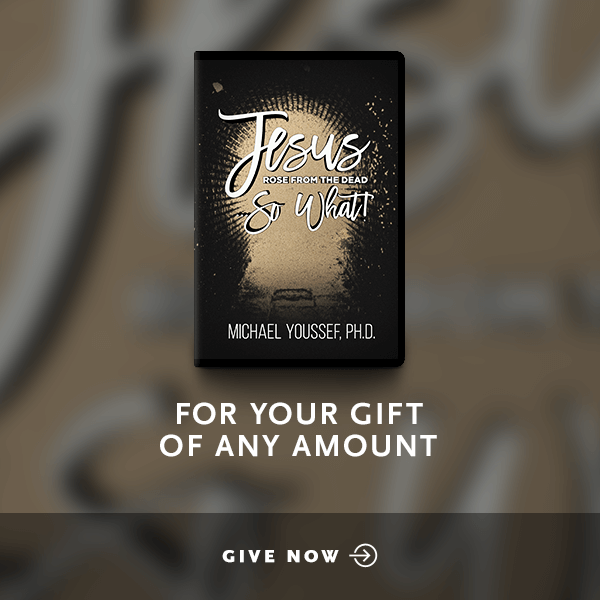 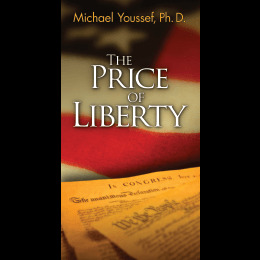 In The Price of Liberty, Michael Youssef highlights the telltale signs of dangerous decay appearing in our nation and sounds the warning bell to call God's people to wake-up, repent and return to reliance upon Almighty God.